NEWPORT, Delaware (WPVI) -- A police chief in Delaware is accused of committing several crimes following a hit and run investigation. Michael Capriglione is the Newport Police Chief. Investigators say the 62-year-old hit and damaged a car in the department's parking lot and then tried to cover up the evidence from the collision. 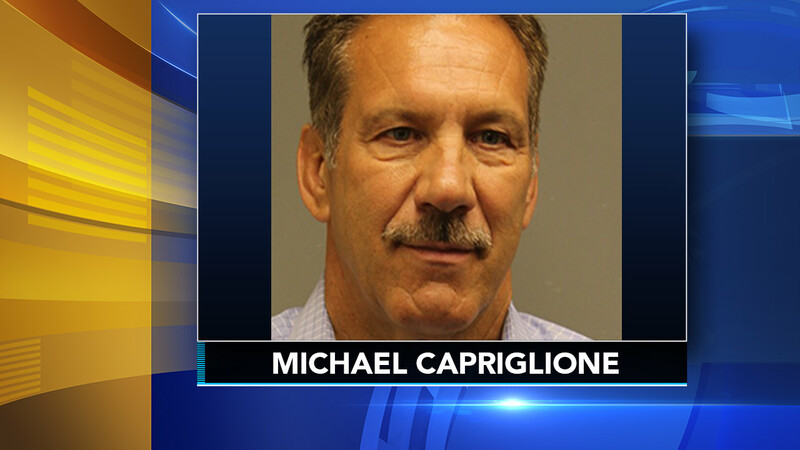 A New Castle County grand jury indicted the chief on several charges including official misconduct, tampering with physical evidence, and careless driving. Capriglione has been the town's chief for nearly four decades. He has been on paid suspension since May 25.